We are Schenkeveld. Together we are Schenkeveld. Together we work for optimalisation and growth. We are a team and everybody is important. Schenkeveld works on a steady feature, where employees can grow and want to improve. With passion for horticulture and responsebility for the enviroment. We are Schenkeveld. We like to go forwards, we will make decisions, we share the responsibilities, we care. We are a family. We deliver safe, perfectly reliable and healthy product, and we are also a reliable partner for our customers and partners. We are Schenkeveld. What we do, we want to be the best in what we do. With passion for perfection. We aim an impeccable product, process and enviroment. That makes us happy! Schenkeveld is a family owned business. 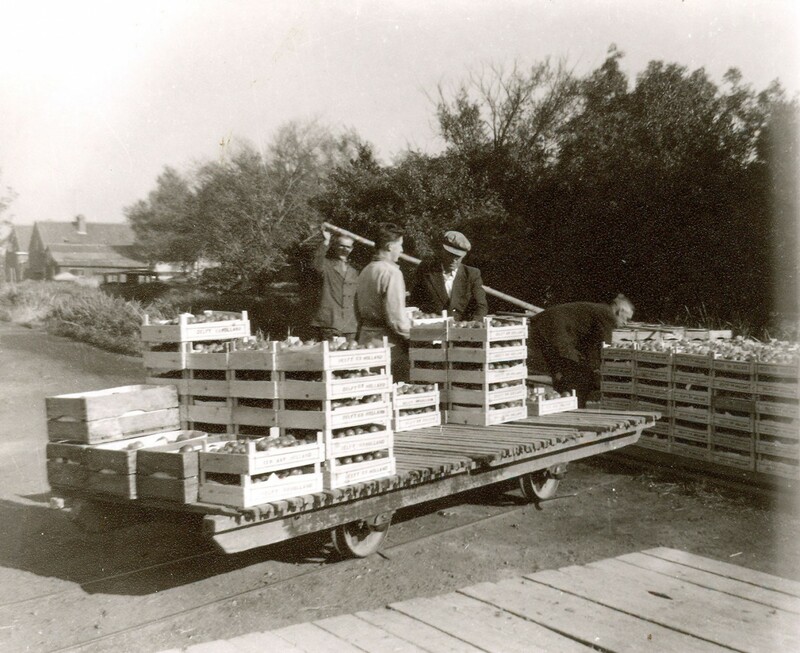 Leo Schenkeveld started growing different crops in 1937. 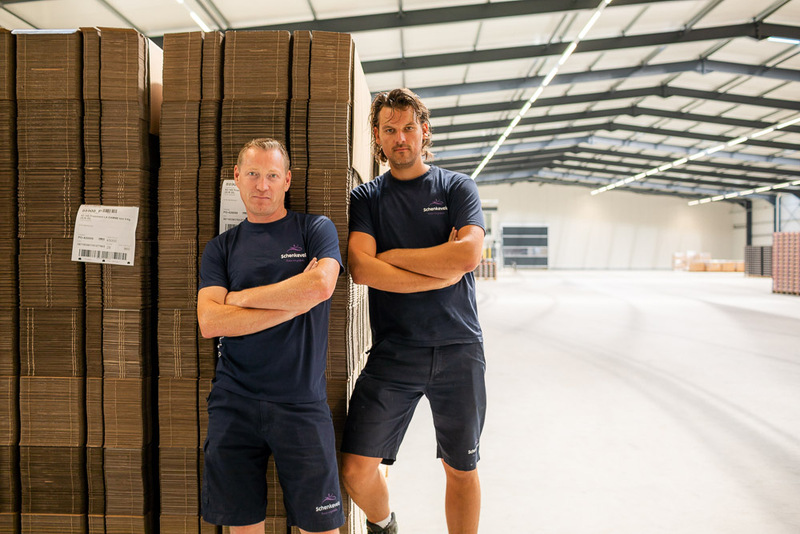 Jan and Peter Schenkeveld have continued building this into a full horticultural business. In 2002 Schenkeveld stopped with the cultivation of cucumbers, and fully switched to vine tomatoes. Schenkeveld became a member of Prominent. Januar 2019 Schenkeveld merged with De Kabel. Joost Barendse, Richard Schenkeveld and Richard Hartensveld now form the management of the ‘new’ Schenkeveld. For its growth ambitions the merger company will focus on the project ‘Schenkeveld Schiphol’ in Rijsenhout. The company also has existing locations in Westland and Midden-Delfland. For Schenkeveld a great performance and having an eye for details are present in the process. We want to be the grower who gains the best results with the least amount of materials. By investing in people and techniques, we create operational excellence. 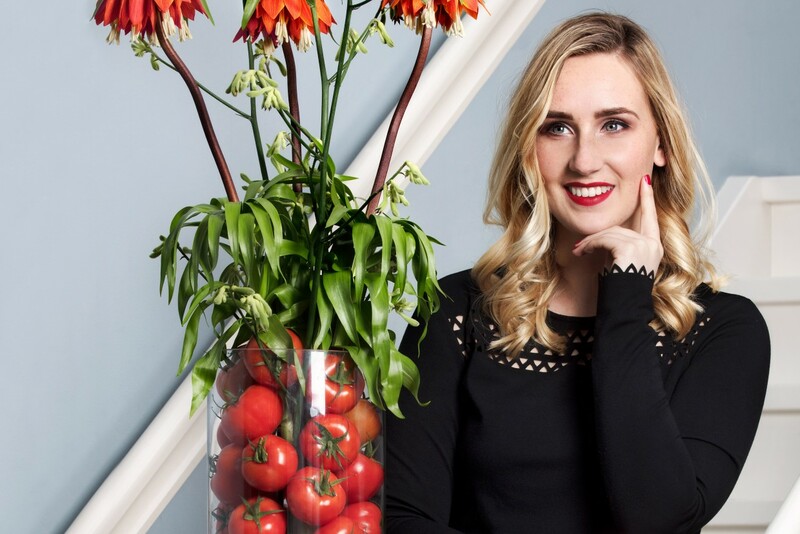 This way we can deliver safe, perfectly reliable and delicious tomatoes of constant quality, throughout the year. This makes us happy! Perfection means striving for excellence, this way we ensure that customers want to work with ‘Schenkeveld’. Reliability and quality come first at ‘Schenkeveld’. Passion for optimisation: we grow by intensively optimising the complete production process, every day. So we can be a part of the top. Passion for working together: growing is done together. We ensure that our customers, plants and our employees get the attention, space and appreciation to grow together. 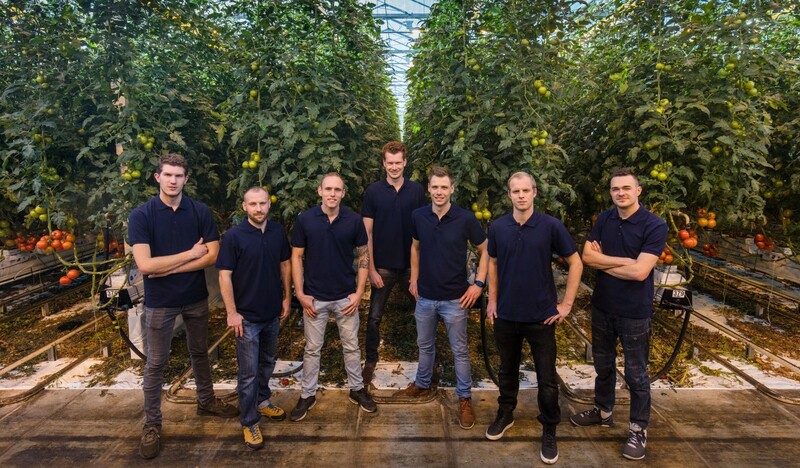 Passion for performance: by operational excellence, we are a tomato producer that meets the highest demands from our customers. Sustainability is something we continuously work on. We use our raw materials economically, for instance our energy. We generate power with the use of gas turbine engines. CO2 and warmth are released during that process. Everything is used for the growth of our tomatoes. Another important material is water. 98% of the water we use, we recycle. Furthermore, we work together with the higher water authority to collect the peaks in rainwater. Our greenhouses were built with a green label, these greenhouses comply with all environmental demands. By optimising processes, we can grow delicious tomatoes with the least amount of materials possible. We do this maximally biological. Schenkeveld is socially involved, we have a vending machine for the sale of tomatoes to consumers, we have an AED at every location, we have informed the local community of the presence of the AED’s and they are trained to use them. We sponsor local sporting clubs and charities, we offer work to students on Saturdays and during the holidays. We are able to offer a nice job to a part of these students. 50% of our current middle management has started at ‘Schenkeveld’ as students. Our employees are stimulated to follow trainings and courses. And, every year, we organise a walk-in morning for the local community and family members of our employees, to give them a good image of the modern horticulture. Cooperation is in Schenkeveld’s genes. We closely work together with our partners. A number of important parties concerning Schenkeveld are listed below. From January 2002 Schenkeveld has been a member of the growers association Prominent. Prominent is an innovative growers association. All growers grow different varieties of vine tomatoes. Together the vine tomatoes are packaged and innovations are made. Schenkeveld is a member of Cooperation Coöperatie DOOR. All sales and marketing activities of Cooperation DOOR are done through its sales daughter DOOR Partners BV. The full production of Schenkeveld is marketed by DOOR Partners bv. emporary work agency Tradiro is a company that has been created in cooperation with growers association Prominent and plant nursery Vreugdenhil. With a loyal group of employees and satisfied customers, Tradiro has grown a lot in a short time. Tradiro has a lot to gain from a nice working environment. Good arrangements have been made for accommodation and transportation and extras such as language classes, support and mediation with things as visits to a physician, official processes, etc.